JEE Main Official Cut Off Score for appearing in JEE Advanced 2019: JEE Main is one of the toughest entrance exams and is very important when it comes to getting admission in one of the prestigious colleges of the nation such as IITs and NITs. Every year more than 1O Lakhs of students appear for JEE Main but only the top 200000 candidates (including all categories) based on performance in JEE Main, qualify to appear in the JEE Advanced Examination. Admissions to IITs will be based only on category-wise All India Rank (AIR) in JEE Advanced. JEE Main Official Cut Off Score for appearing in JEE Advanced is the minimum marks needed to be obtained in JEE Main exam to be eligible for appearing in JEE Advanced. Latest Update: JEE Main 2019 Application Form released. Click here> Application Form. JEE Main January 2019 Result has been announced by National Testing Agency. JEE Main 2019 April Exam Details are Declared – Check Here>> – JEE Main 2019. 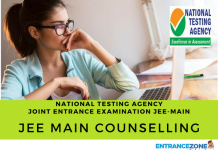 National Testing Agency (NTA) releases the JEE Main cutoff score every year in the Last Week of April along with the declaration of the result and All India Rank. The examination authority, NTA declared JEE Main cutoff for the Gen, OBC-NCL, SC, and ST categories. Cut off is not something that can be predicted accurately by anyone. One can only predict the cut off on the basis of previous years’ trends and based on surveys after the JEE Main paper. The cutoff score for different categories is different as it depends on various factors and has a predefined formula to judge it. 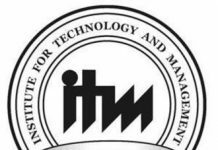 There are nearly 11,000 seats in 23 IITs and to take admission in it candidates have to clear JEE Advance and after that, according to merit, they are given admissions. So to participate in JEE Advanced candidates have to clear cut off marks. The aspiring candidates must read the below article for complete and detailed information related to JEE Main Official Cut Off Score. Level of difficulty of JEE Main 2019. A number of candidates taking the test. A number of seats available in the Institutes. From the previous year onwards, NTA will not give any importance to class 12 marks while deriving JEE Main cut off score. No weightage will be given to 12th class marks in calculating the ranks in JEE Main. However, for the admission in the IITs/NITs/IIITs and such other CFTIs are based on the JEE Advanced/JEE Main ranks. Also, the candidates should have secured at least 75% marks in the class 12 examination, or be in the top 20 percentile in class 12 conducted by the respective Boards. For SC/ST candidates, the qualifying marks would be 65% in the class 12 examination. Passed 10+2 examination of any state board with Physics and Mathematics as compulsory subjects along with one of the Chemistry / Biotechnology / Biology / Technical Vocational Subject like computer science. Passed 10+2 examination of any state board of Mathematics. According to our experts, as per their best judgment and on basis of the trend, the JEE Main cut off score is expected to have similar qualifying marks for all categories with a variance of 10 marks for general category and 5 marks for reserved category candidates every year. The cut off analysis of JEE Main of previous years is mentioned below. 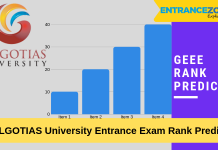 The rank of the students is decided on the basis of the scores that they have got in the exam and the last rank that is there on the list is considered as cut-off rank. All the students who score less than the cut-off rank will not be eligible for admission in any of the participating colleges and moreover also not qualify for JEE Advanced. It has been observed on the basis of previous year records that cut off marks is decreasing with considerable amount every year. This may be due to increase in difficulty of question paper or due to change in exam pattern or may be due to any other factor. 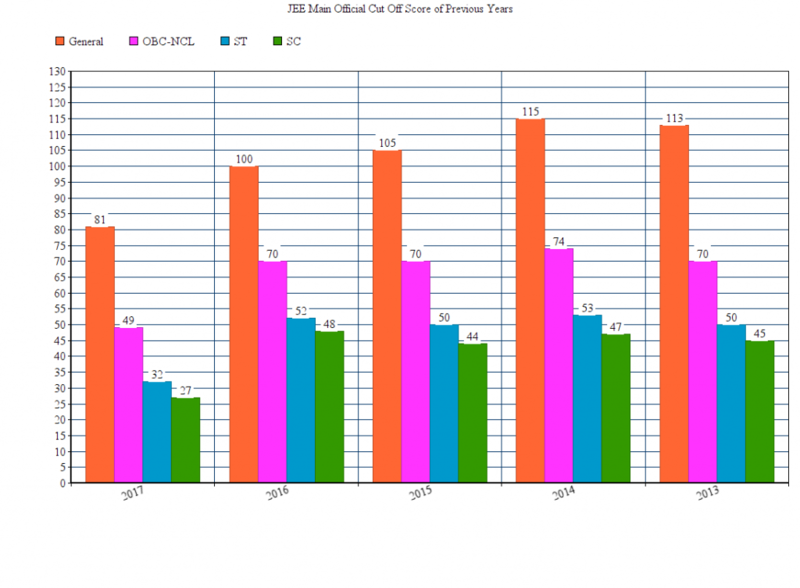 But the candidates should not think that cut off of next year will also decrease surely. There are many factors affecting cut off as discussed above. So the aspirants should work hard. Forgetting about cut off the students should give their best and surely they will achieve their goal.